Back in April I wrote about a flight where we pretty much emptied one tank during our flight and could not understand why. 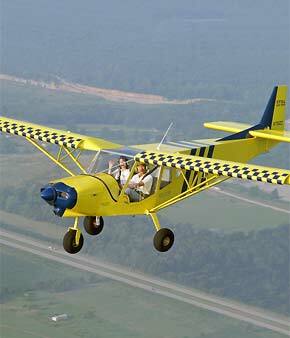 During my (club mandated) annual flight review this week I asked my instructor if he had ever found out the cause. He had not but he turned to someone in the lounge and asked them for their opinion. They offered up an explanation that if our flight had been uncoordinated, especially in all the holds, then the gravity feed would be feeding from one tank only for a long period of time. This prompted my memory that we had been using the autopilot with the Garmin 530 for a lot of that flight and we had noted that it was not coordinated in the turns. Indeed, the plane had just come out of the shop having “fixed” this problem. So in retrospect I would say that the unbalanced fuel drain was caused by the pilot’s (me) lack of action to correct uncoordinated flight caused by a malfunctioning autopilot.